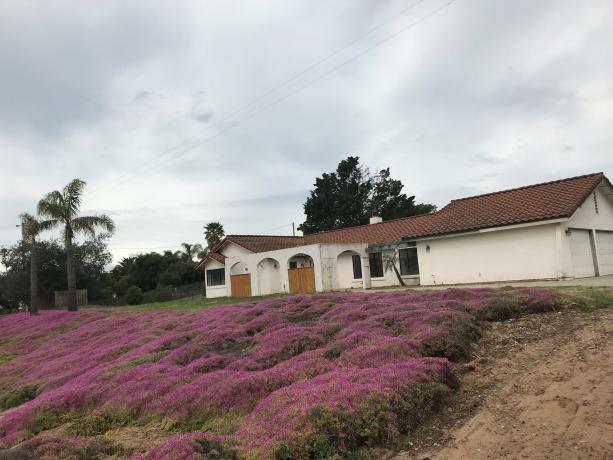 Newly remodeled home in Nipomo on 1 acre. Located near Dana Elementary School, Shopping center and Nipomo Regional Park. Very open home with tile, wood flooring & a very spacious garage. Small Pet considered.